After visiting the Gulf Coast as a child, Chris Peugeot first stayed at Hilton Sandestin Beach in 1995 for a conference. Chris returned for a variety of other corporate conferences over the years and now he and his wife Stephany, along with their two children Claire and Courtney, return to the resort for family vacations time and time again. The Peugeot’s love to visit the resort any time of year. 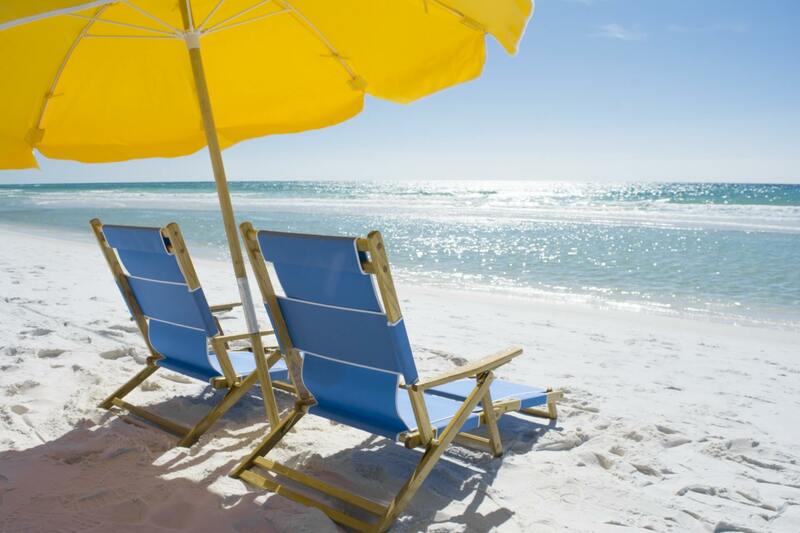 Whether it’s a week-long family vacation in the middle of March, a work event in October, or a long weekend getaway in June — they find Hilton Sandestin Beach to be a great vacation spot during every season. As frequent guests, The Peugeot’s have had the opportunity to take advantage of many things the resort has to offer — morning walks to Baytowne, sitting in the steam room, and relaxing on beach chairs in the sugar-white sand of the Gulf. A typical afternoon is spent at the pool and Barefoot’s, then off to family dinner at an on-site or nearby restaurant. On occasion, they love to end the night around the firepit outside. The family has built a variety of great memories at the resort. Chris has conducted many business meetings and deals within the walls of Hilton Sandestin Beach, and also has priceless memories of his children jumping on the bunk beds in their suite — one of the amenities that makes Hilton Sandestin Beach a fantastic family resort in Florida. 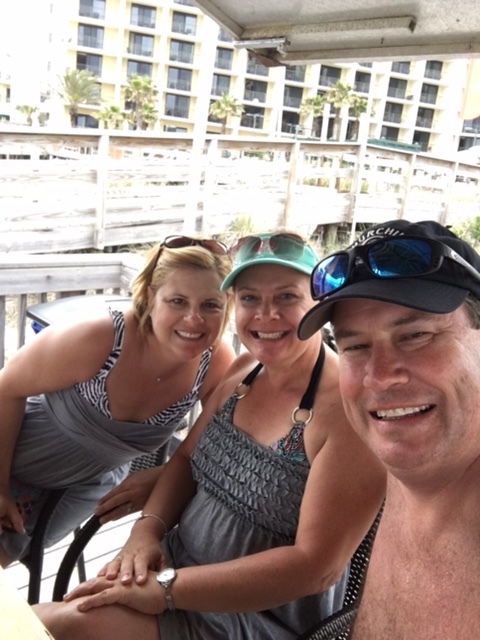 Chris and his family have also become close with the Hilton Sandestin Beach staff over the years, frequently getting together with the resort’s director of guest services when they are in town. 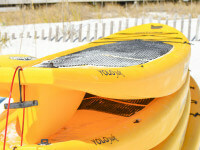 In fact, it’s one of the things they love most about the resort. 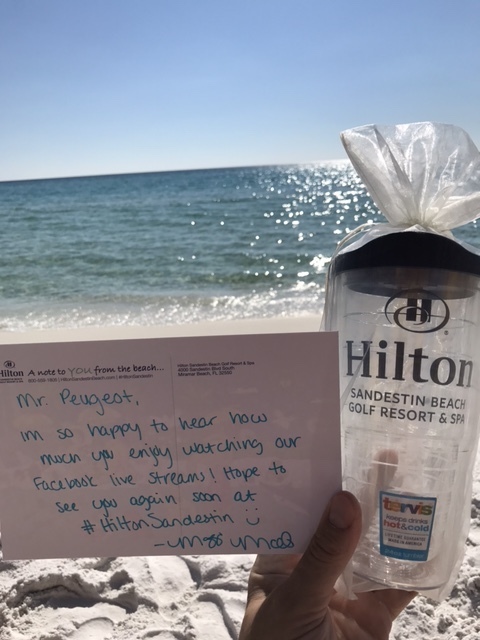 Hilton Sandestin Beach feels like a second home, and visiting the longtime employees is all part of the family vacation experience. 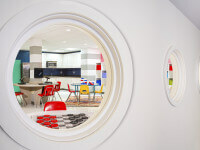 Of course, the location and amenities are also among the top reasons the Peugeot’s return to the resort again and again. Between the beautiful, well-maintained beach, the spa and the delicious food at Seagar’s Prime Steaks & Seafood, there’s a lot to love about Hilton Sandestin Beach. We’re excited to welcome the Peugeot’s back to the resort this month. We hope you enjoy your stay, and thank you for your loyalty throughout the years! Like this story? 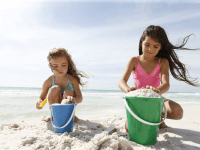 Hilton Sandestin Beach is one of the best family resorts in Florida, and we have many visitors who come with their families year after year. Come see why!